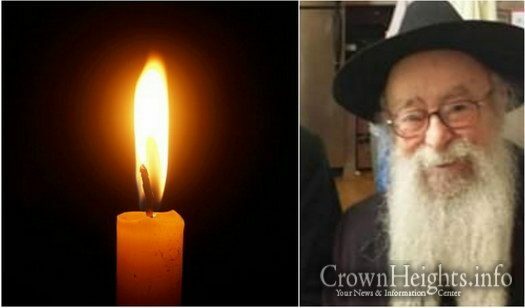 With great sadness we inform of the passing of Rabbi Aharon Serebryanski, an elder Chossid and senior Shliach in Melbourne, Australia, who passed away on Sunday (Melbourne time), 9 Nissan, 5779. 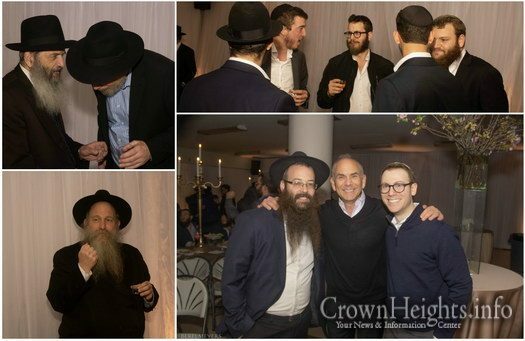 The L’Chaim of Mendel Chazanow of Manalapan, NJ, and Leah Fine of Montreal, Canada happened Thursday night at Bais Rivkah 310 Crown St.
An Israeli air strike in central Syria wounded six combatants early Saturday, the official SANA news agency reported. 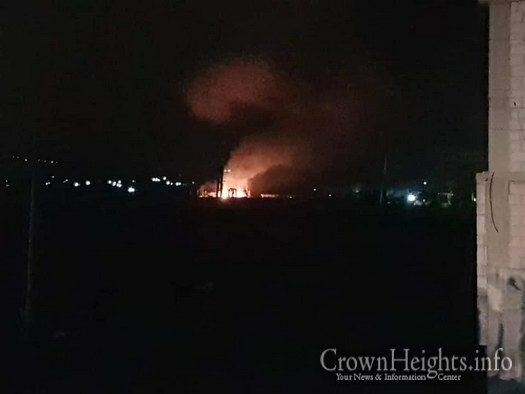 A Britain-based war monitor said the strike killed several Iranian fighters and wounded 17 Syrian troops and their allies. Mrs. Dikla Steinmetz is sitting shiva for her mother, Rivka Rut Schwartz obm from Petach Tikvah Israel. She will be sitting in Crown Heights at 770 Lefferts Ave Apt B4L until Thursday morning. Times in extended article. 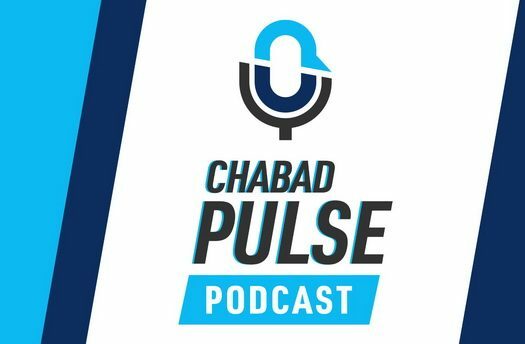 Shliach Rabbi Avremi Zippel joins the Chabad Pulse Podcast to talk about his experience on going public with his story of surviving physical abuse, and speaks about what he thinks the community can do better. The topics being discussed in this podcast may not be suitable for minors. 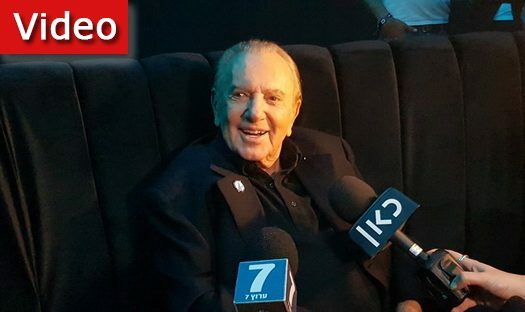 Morris Khan, Beresheet’s largest funder and president of SpaceIL, announced on Saturday night that he is establishing Beresheet 2 to complete the mission of an Israeli spacecraft landing on the moon.